The Opposition NPF dismissed the ruling NDPP’s claim that the PDA coalition government had never supported the Citizenship Bill at any point of time. The Opposition party said it was only on January 28 that they decided to oppose the Bill not because they care for the Nagas but out of pressure to save their political chairs. “The people of the state are the best judges to this fabricated statement of the NDPP,” the NPF said. 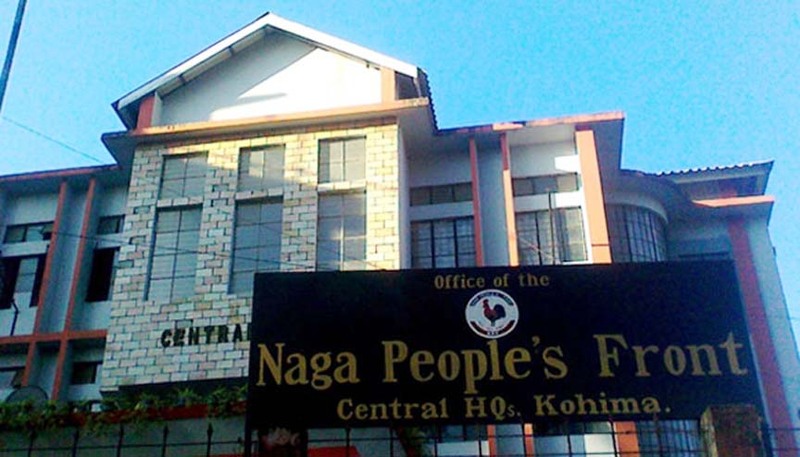 Many civil societies and the Naga leaders, who attended the consultative meeting, did not agree to the “stone hard leaders” of the PDA government, who were boldly advocating that Article 371 (A) and the ILP can shelter the Bill, it said. Responding to the NDPP’s query on the role of Opposition leader T.R. Zeliang, who was the chief minister during the period when the Bill was drafted and came up in the Lok Sabha in 2016, the NPF said the NDPP should not forget that Rio was the sitting MP in the Lok Sabha when the Bill was introduced in the House. It also reminded the NDPP that Article 371 (A) cannot override the Indian Constitution and has nothing to do with the Citizenship Amendment Bill. The party further advised the NDPP to be committed and concentrate on the people’s welfare programme instead of indulging in paper wars.